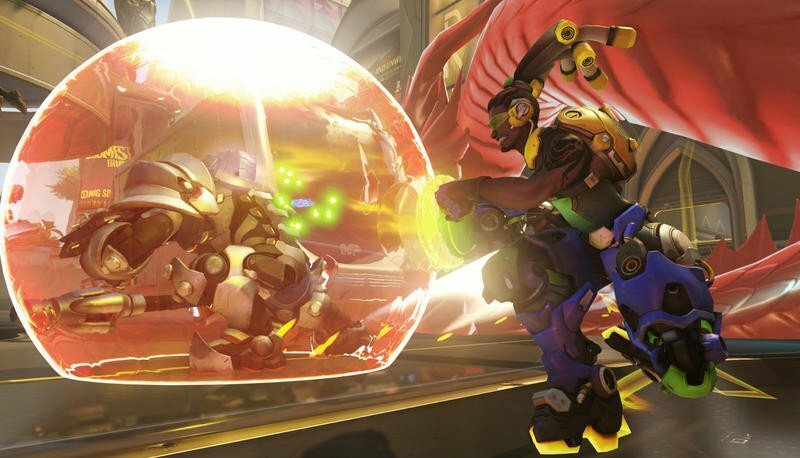 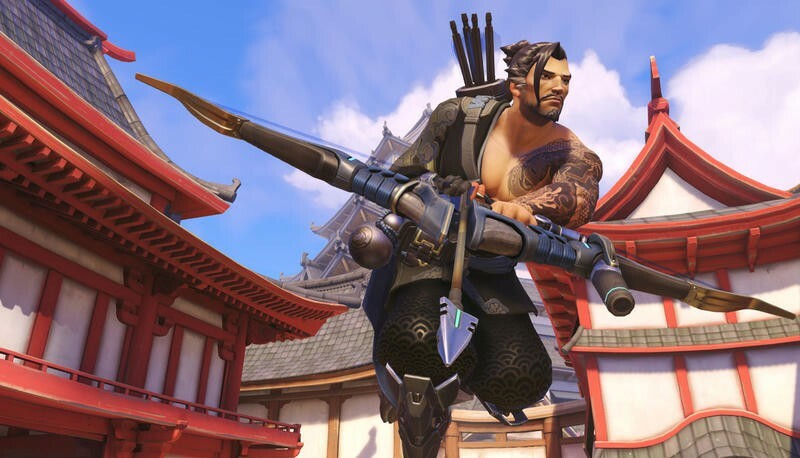 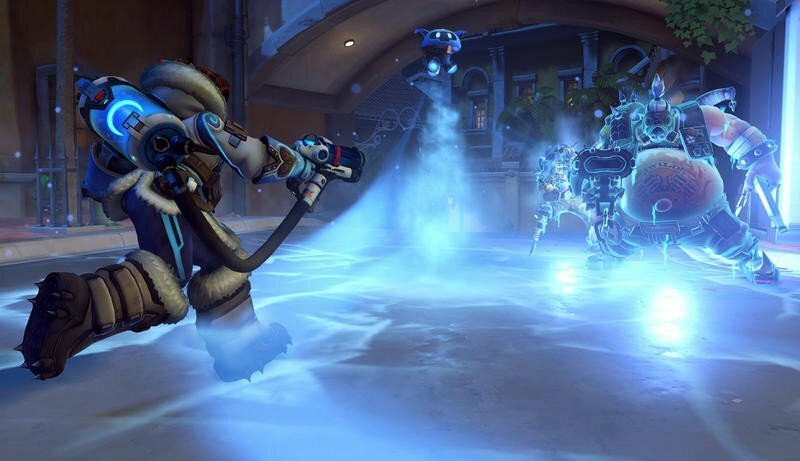 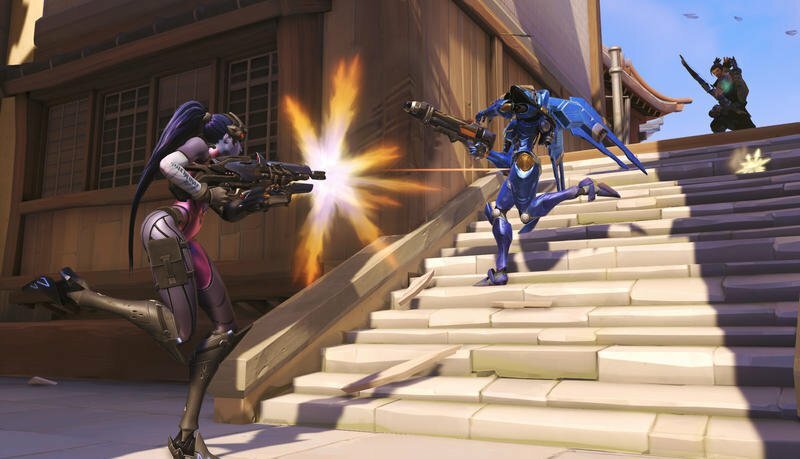 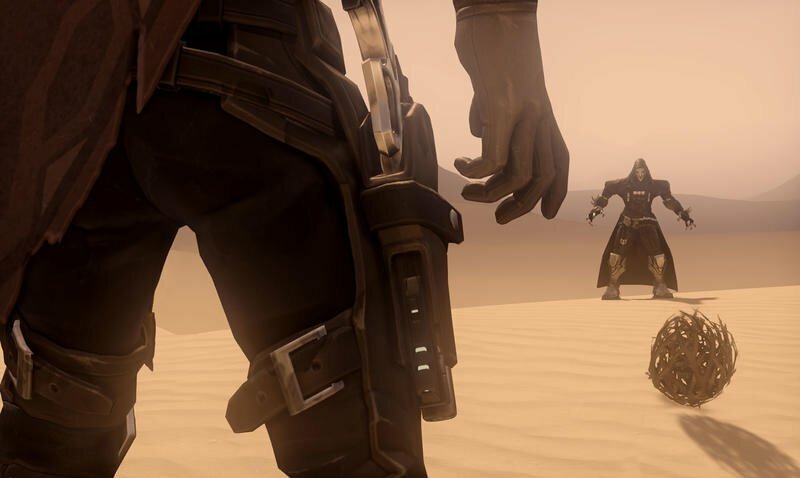 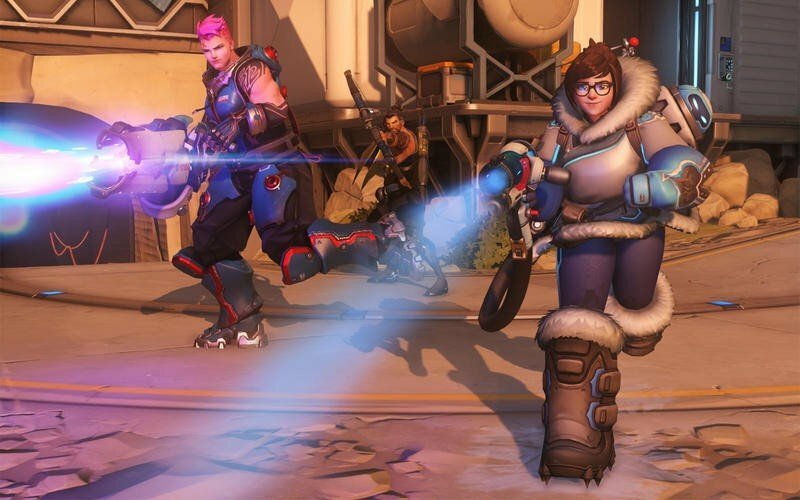 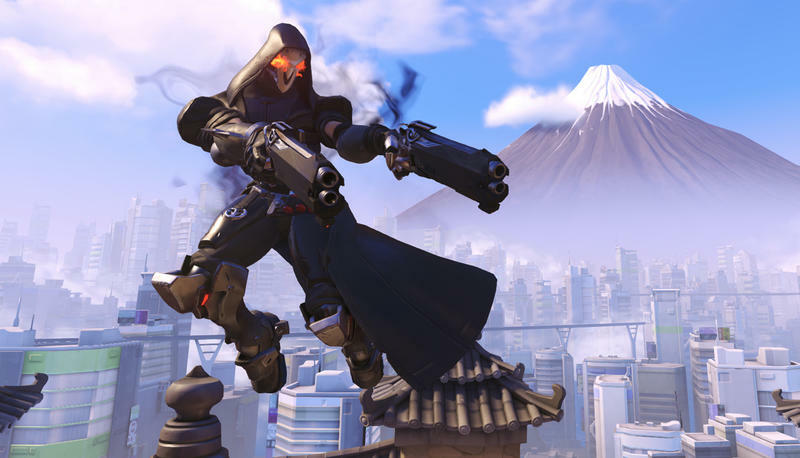 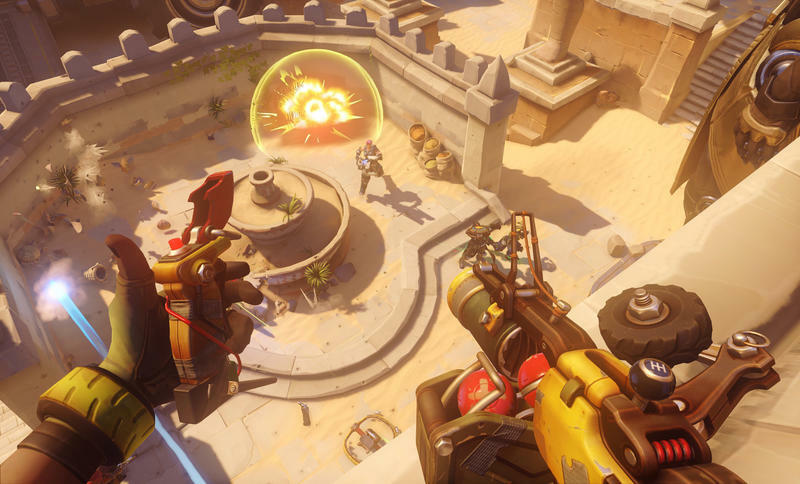 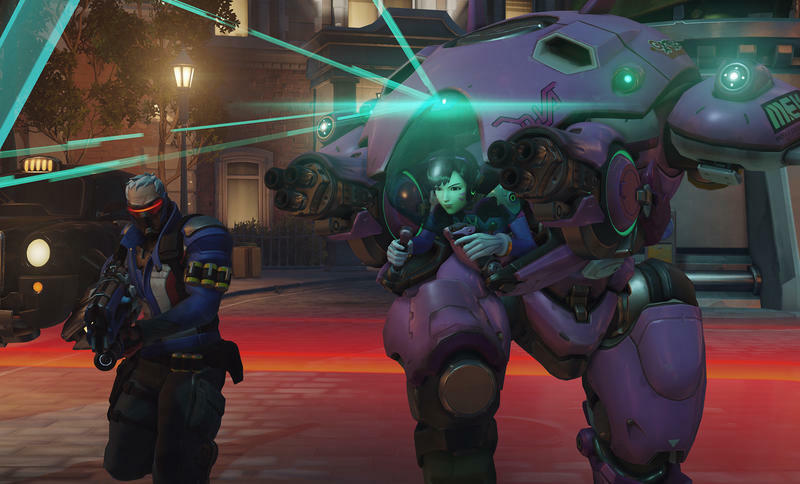 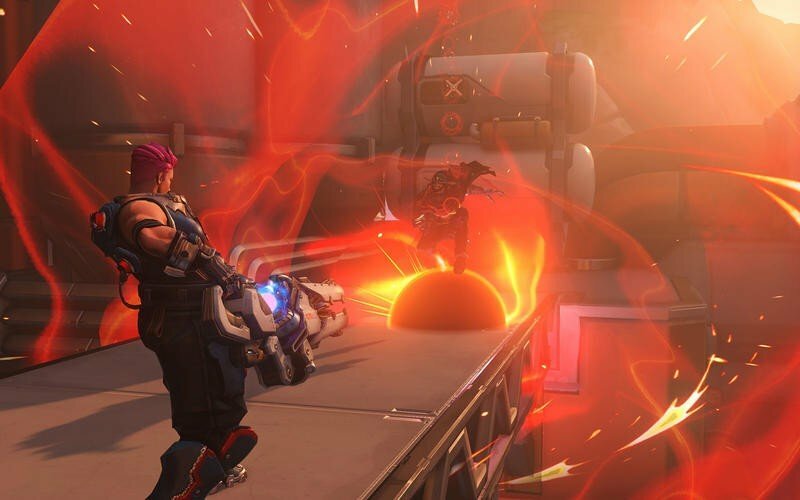 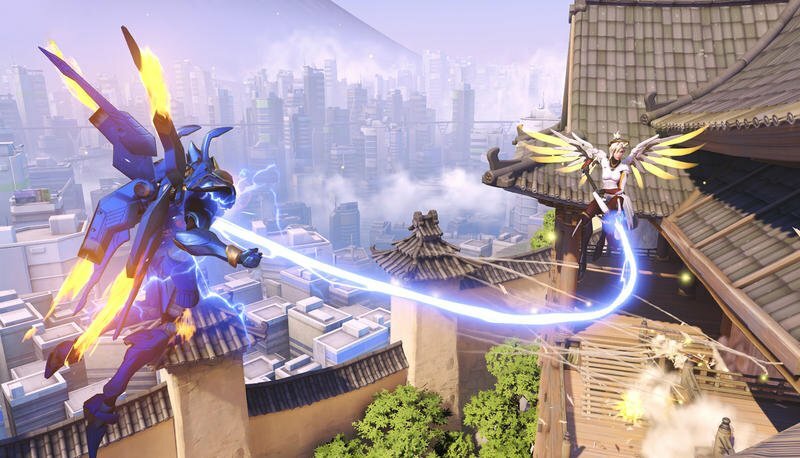 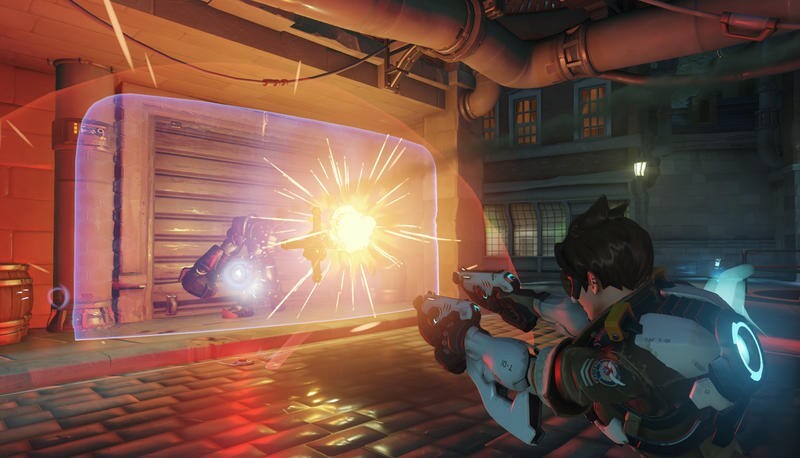 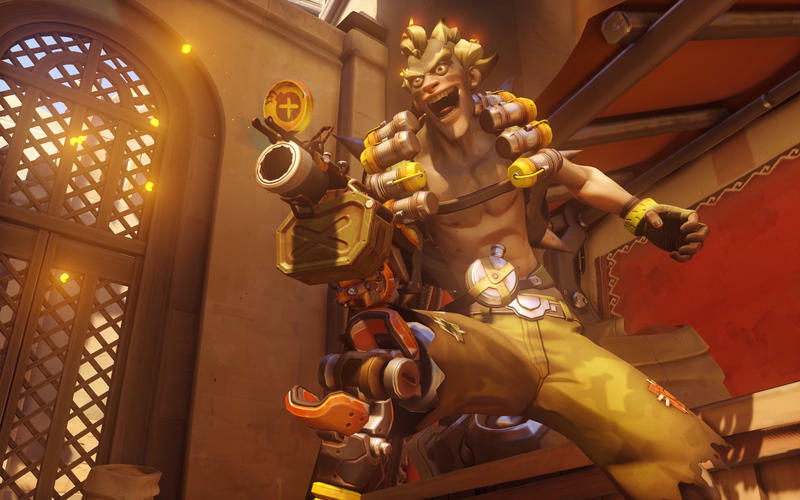 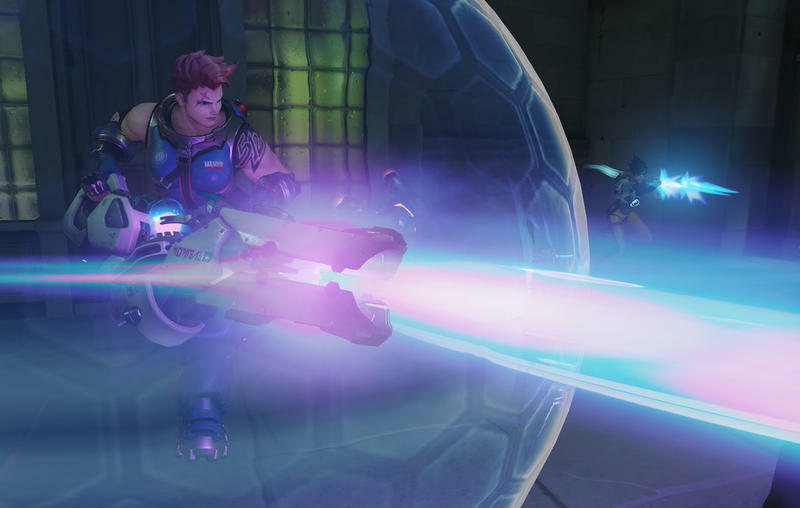 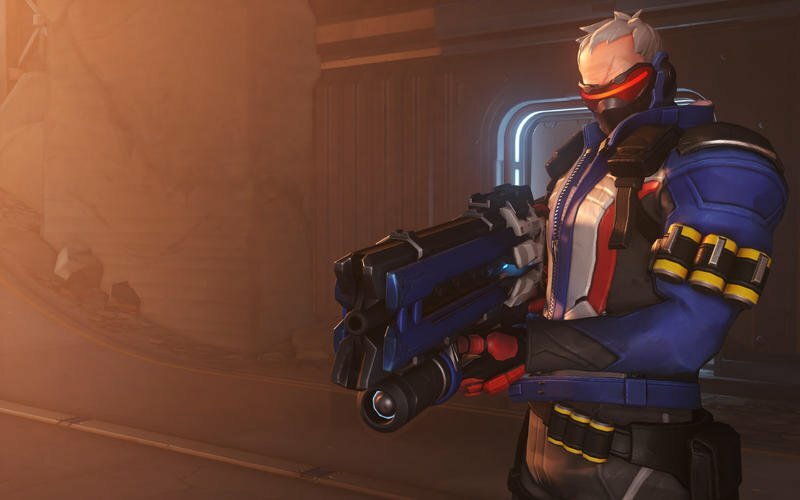 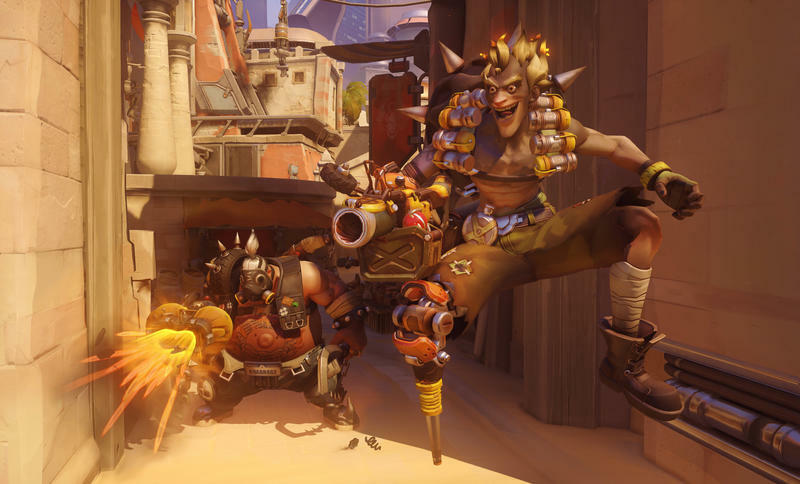 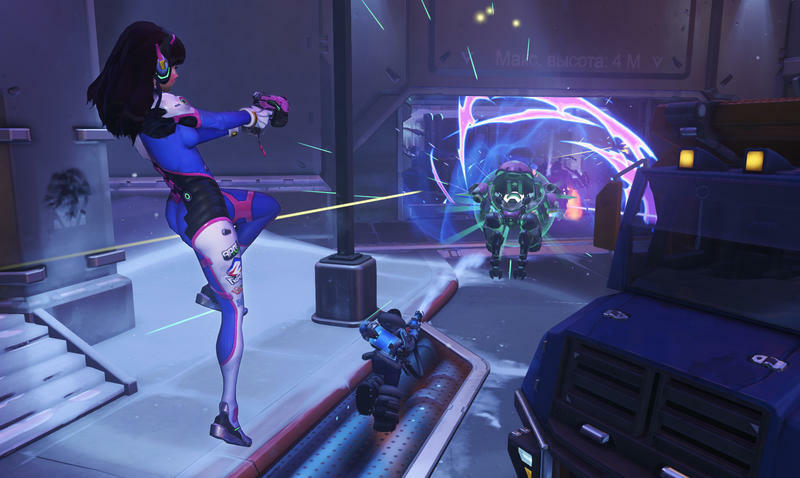 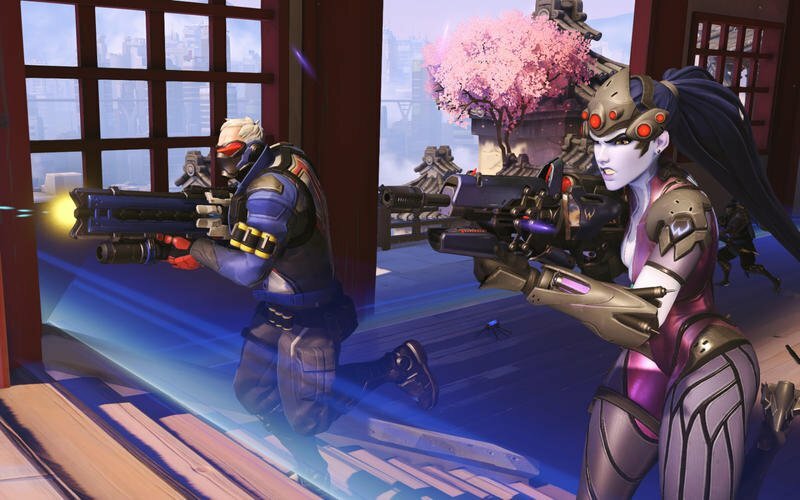 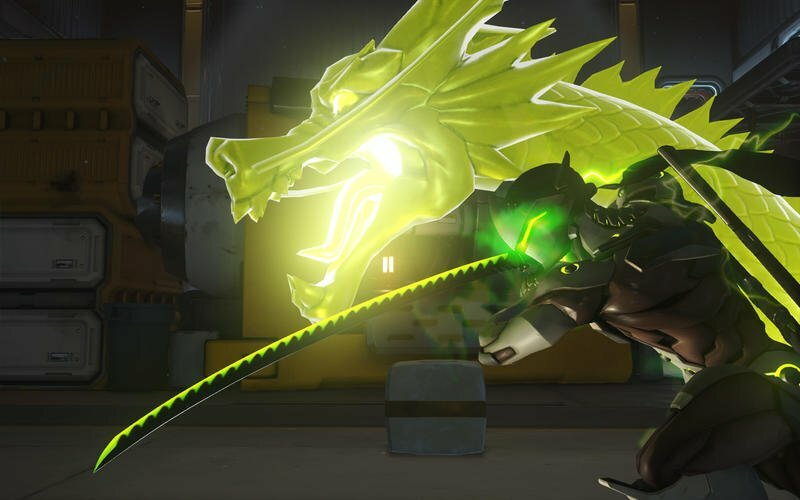 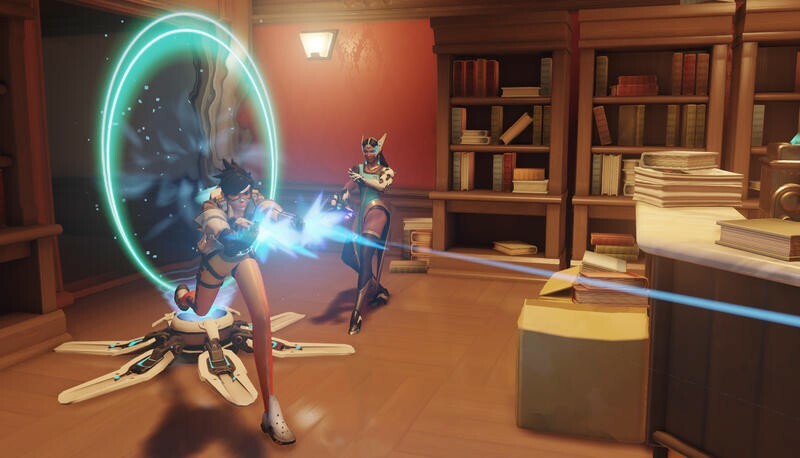 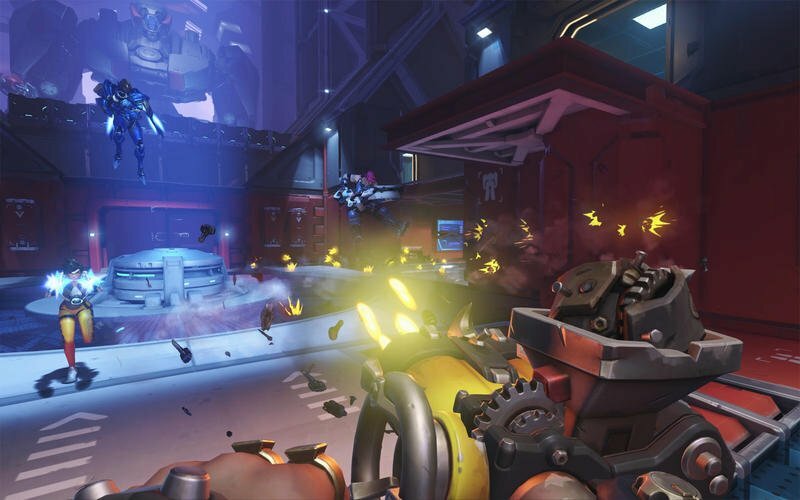 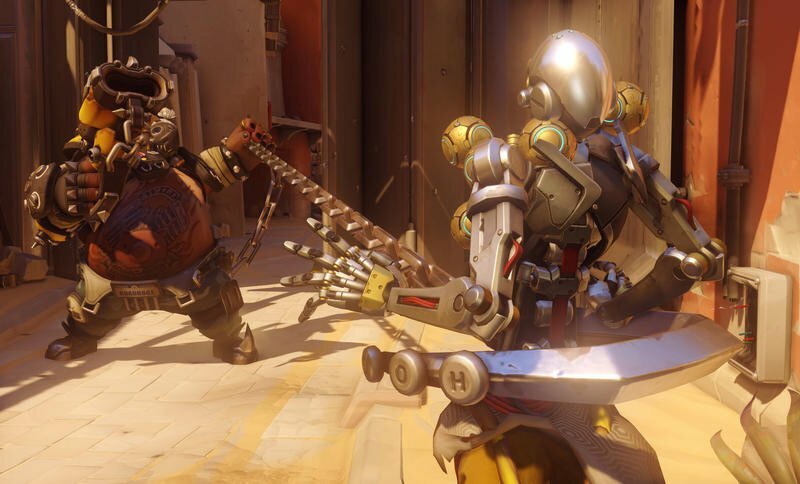 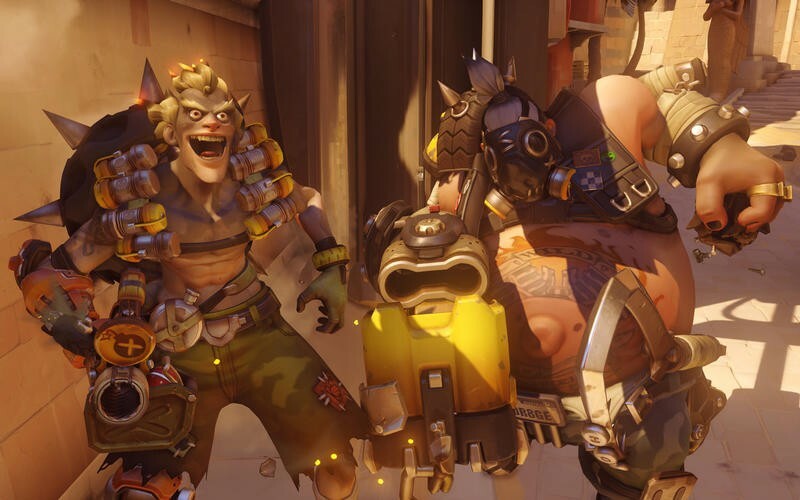 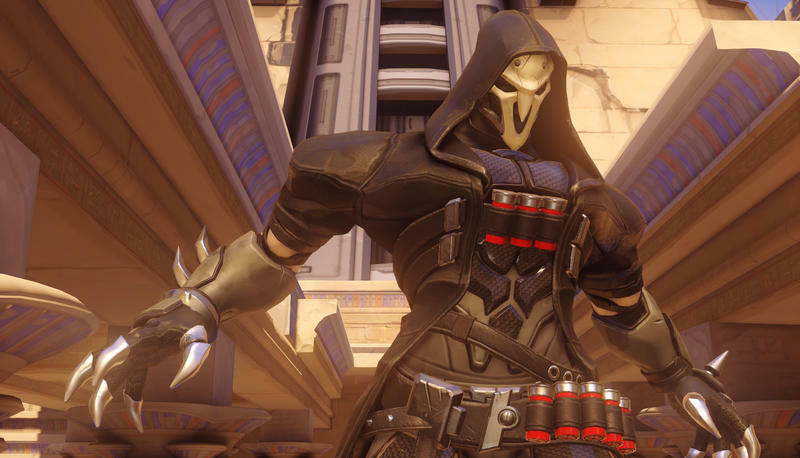 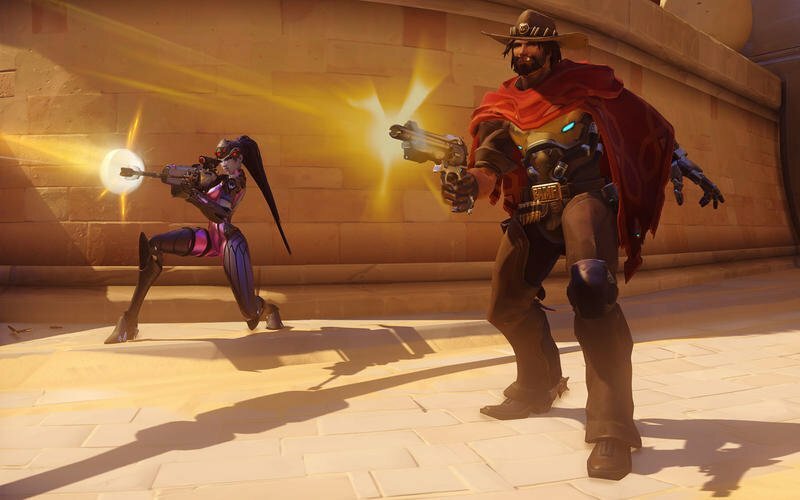 Responding to feedback from the community, Blizzard has decided to issue a patch addressing the damage dealt by both McCree and Widowmaker. 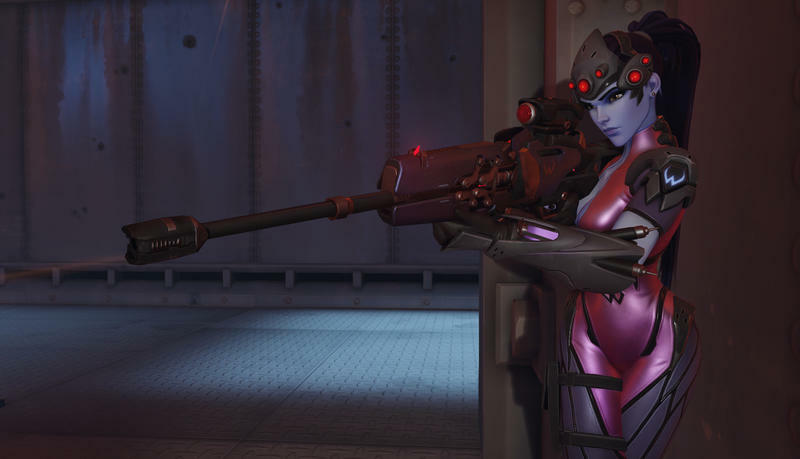 Widowmaker has been cited as firing far too quickly and with too much damage. 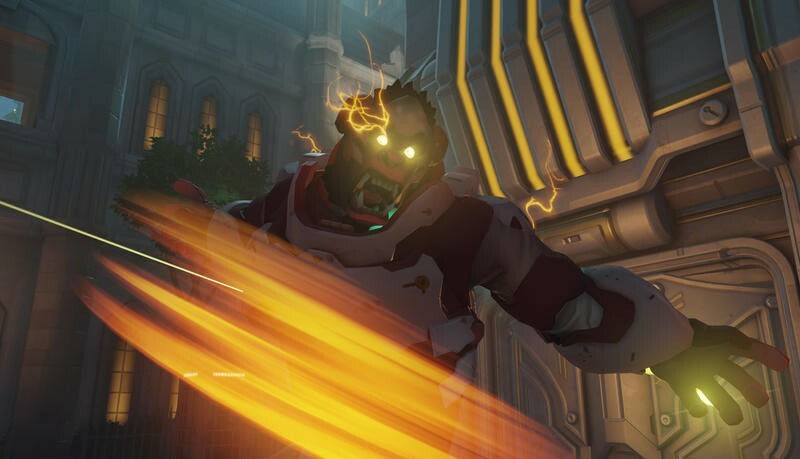 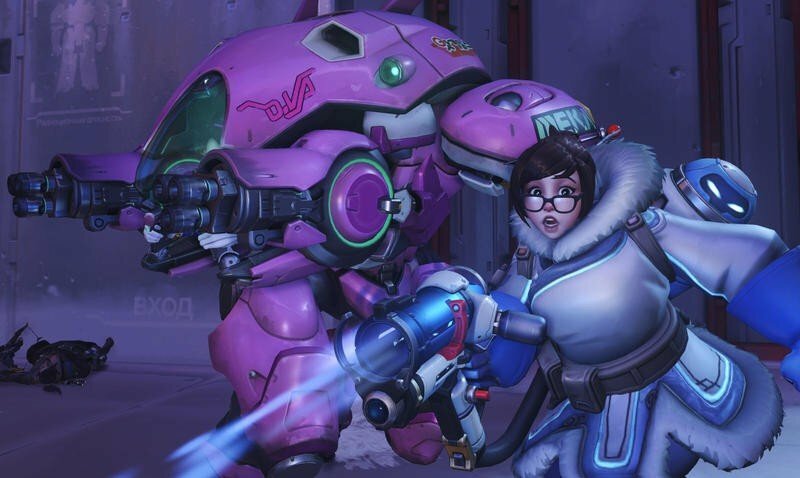 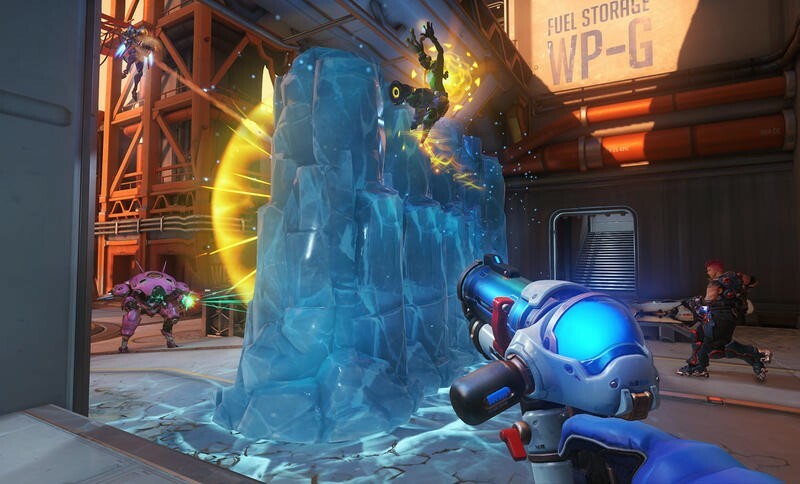 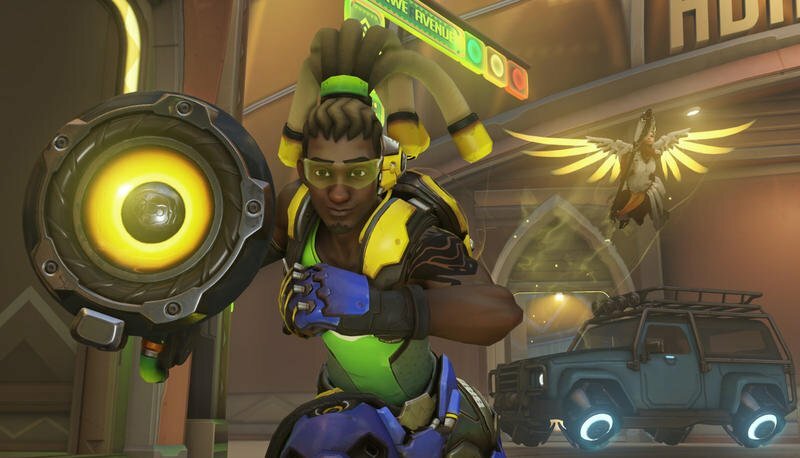 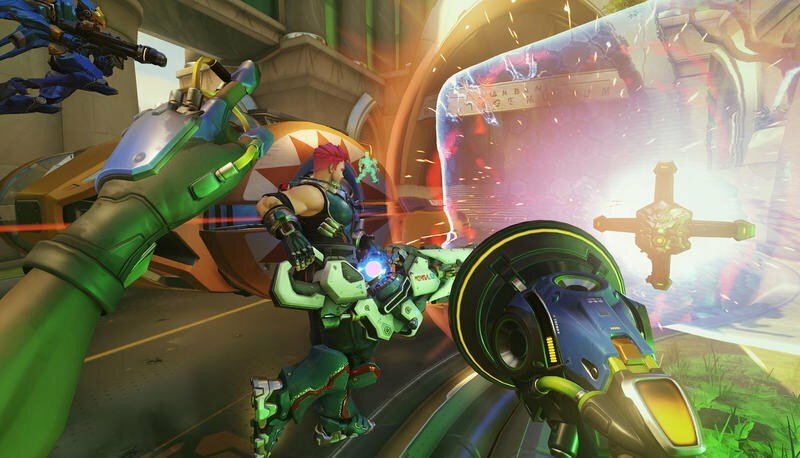 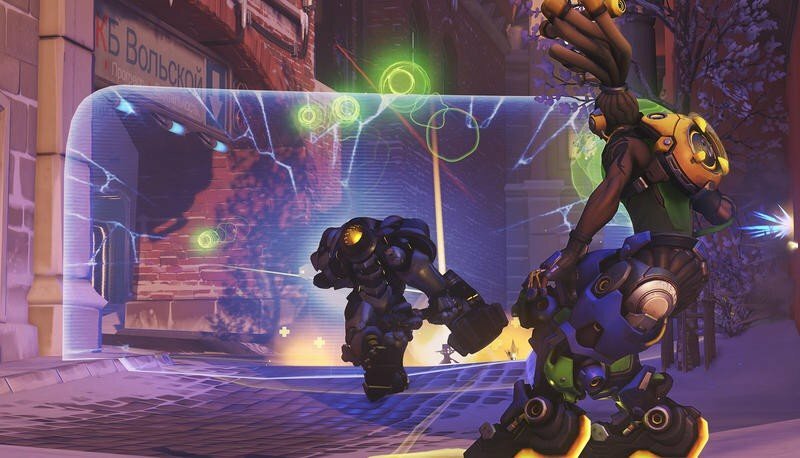 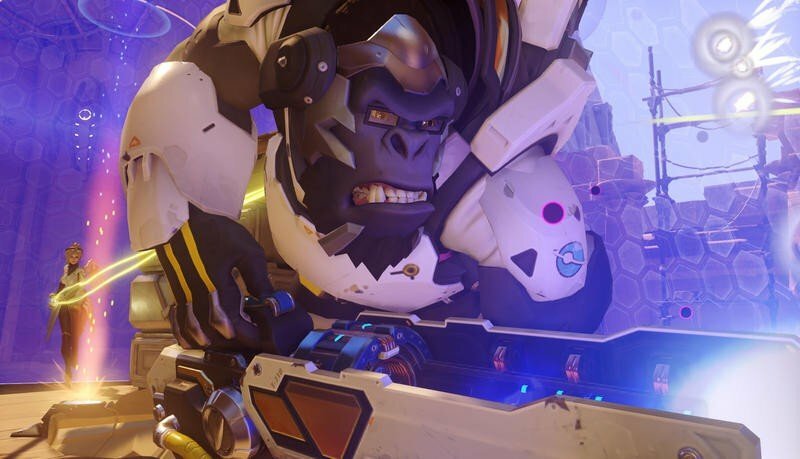 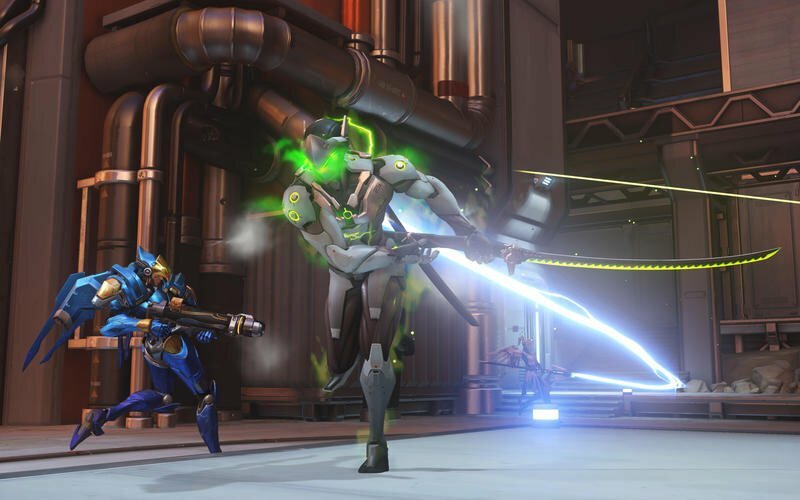 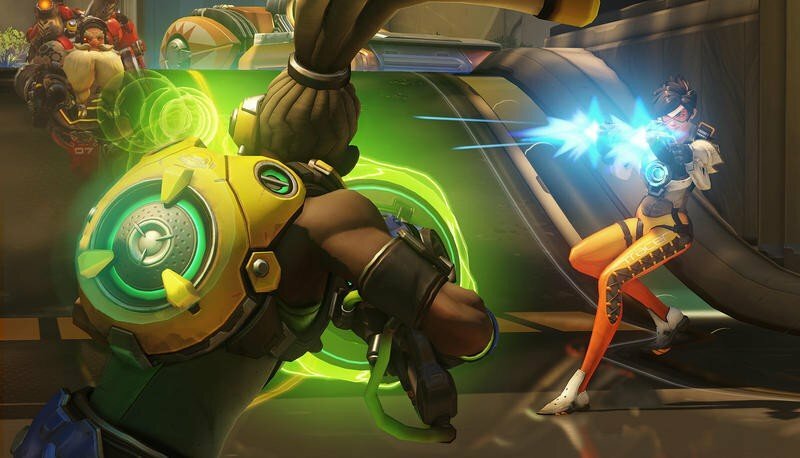 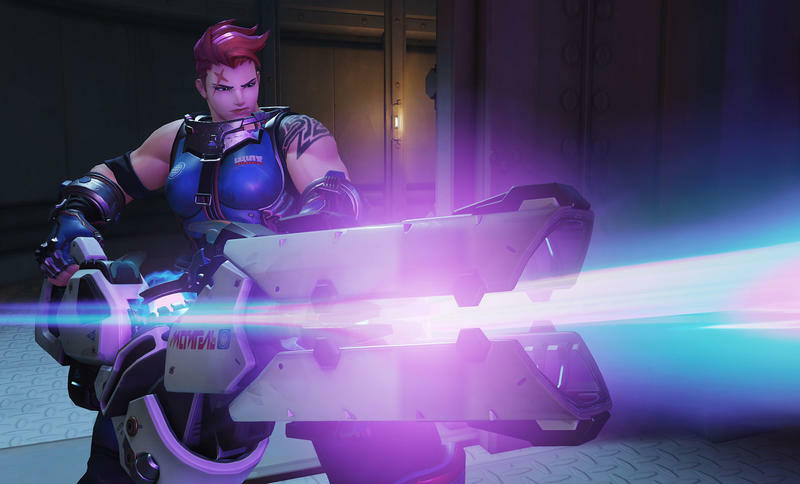 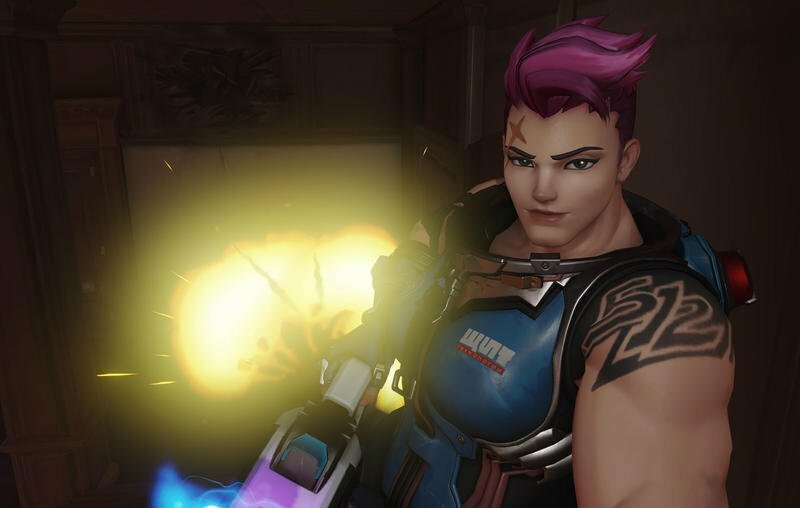 Blizzard responded by making her headshots stronger while lowering the damage dealt by her body shots. 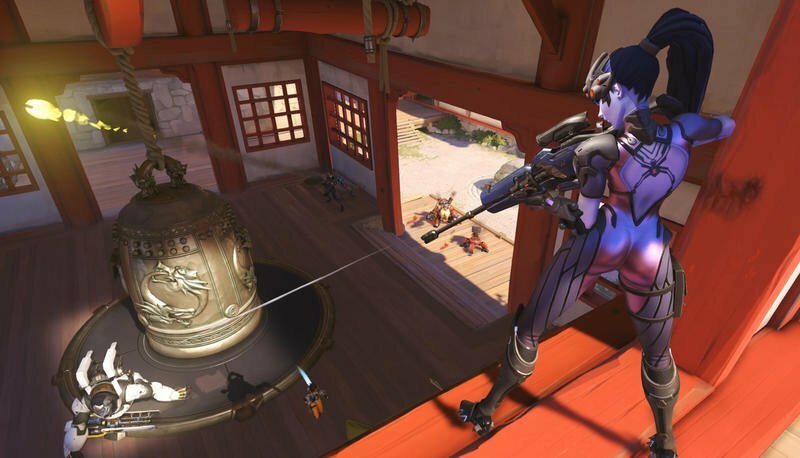 They even adjusted how scoping and sniping works. 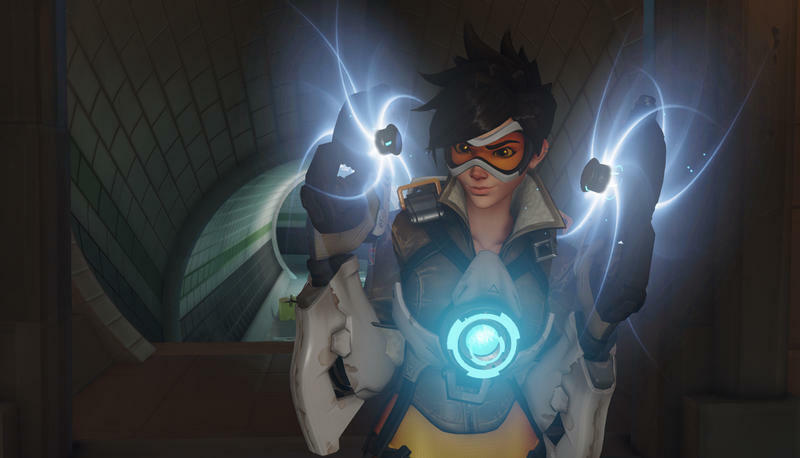 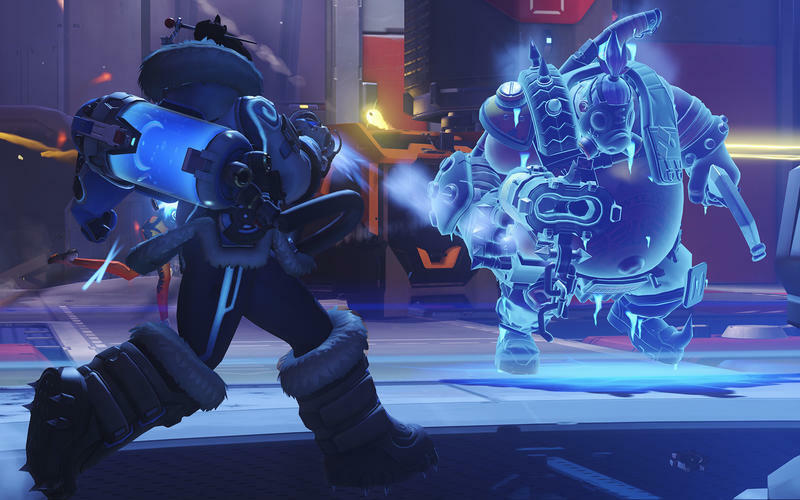 Here’s how Blizzard addresses her update in the patch. 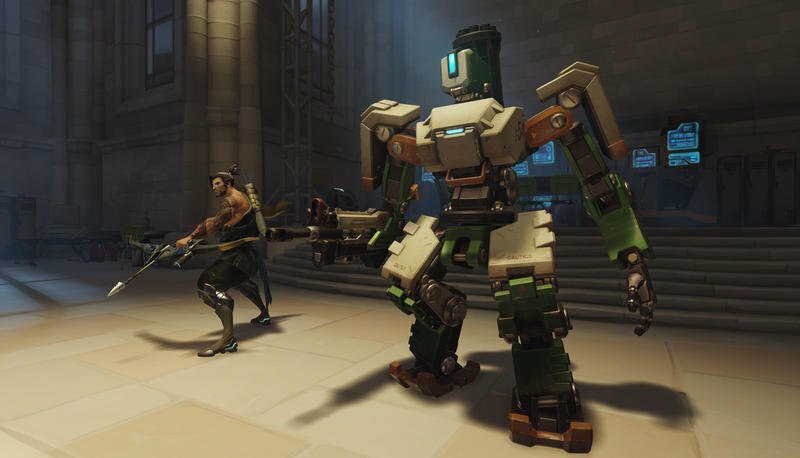 They even include handy notes. 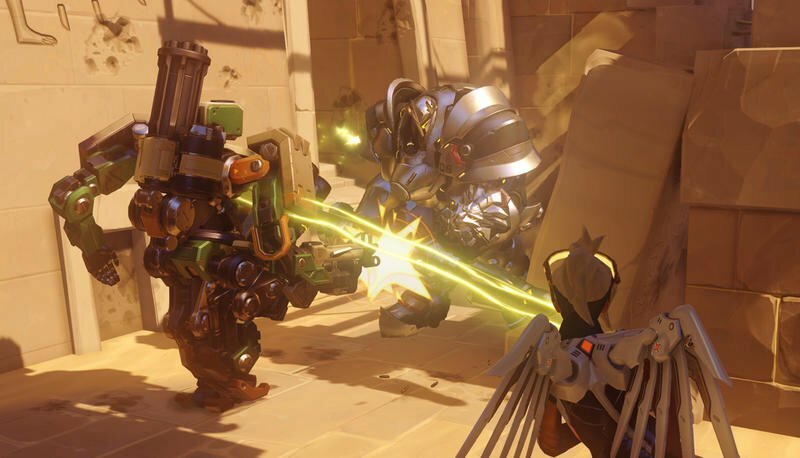 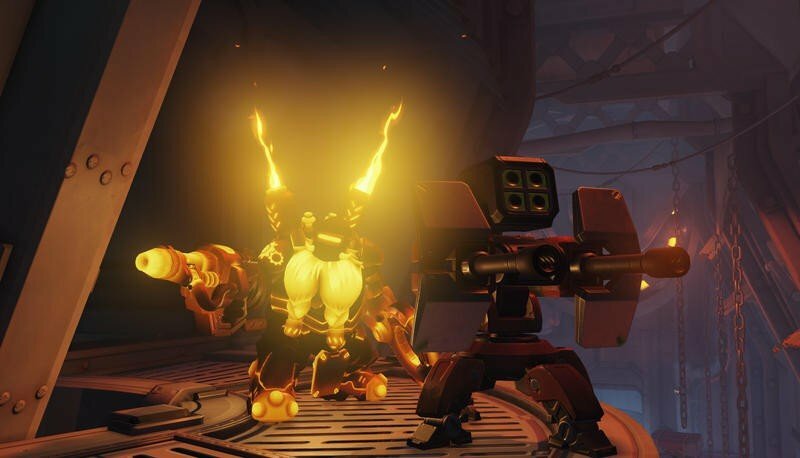 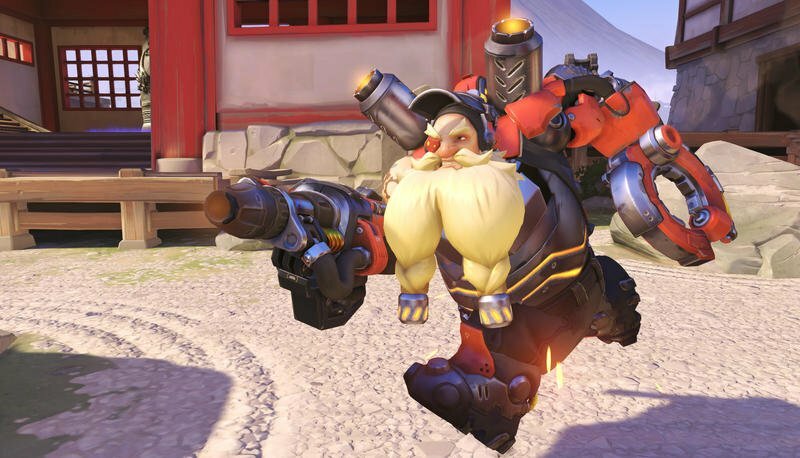 McCree was problematic thanks to his fan the hammer right click ability absolutely blazing through tanks. 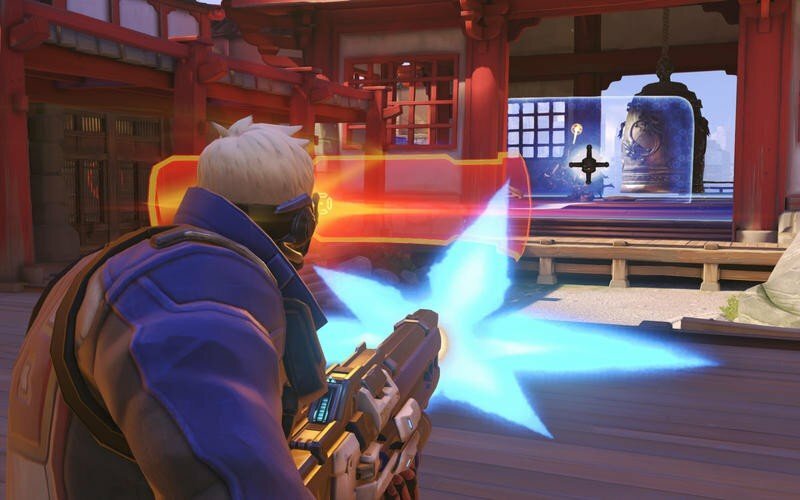 That’s been dealt with through reduced damage, though his reload speed has been increased. 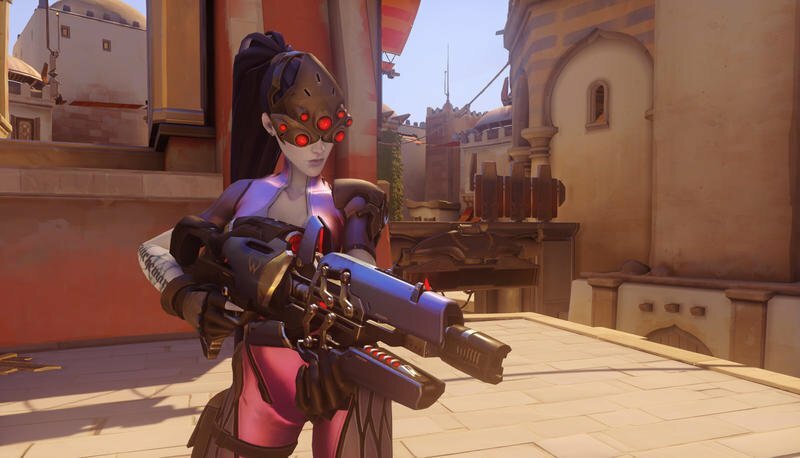 So, Widowmaker will still be great with players who can consistently pull off headshots. 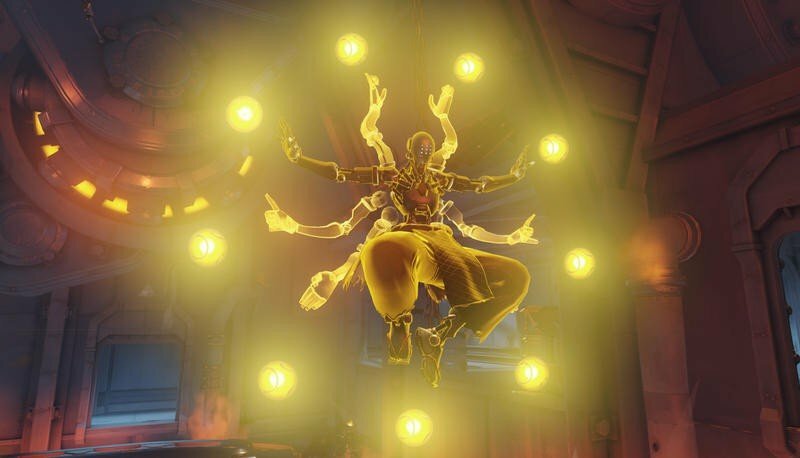 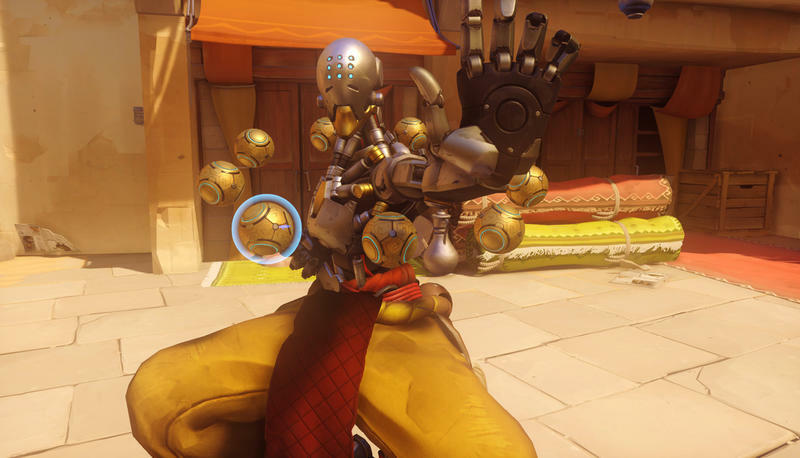 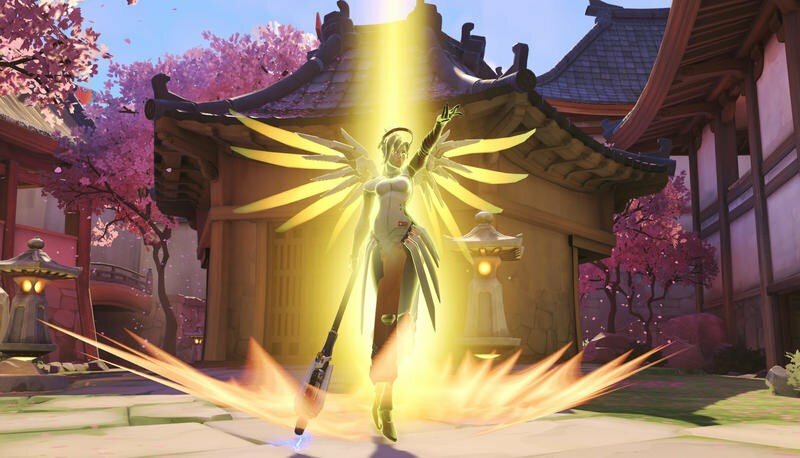 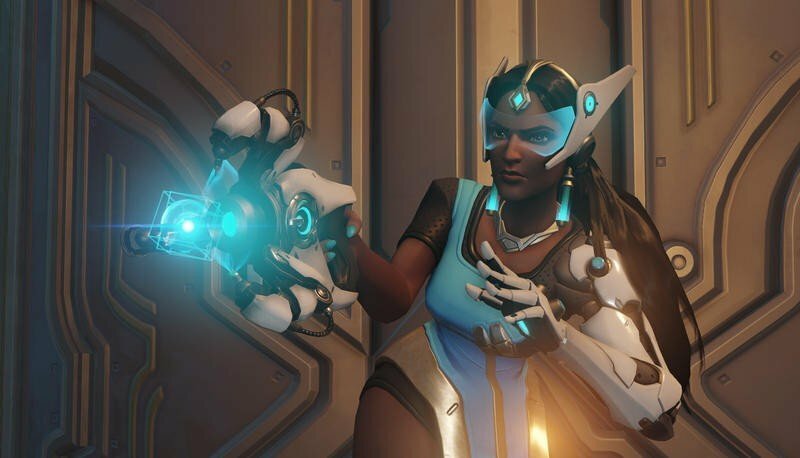 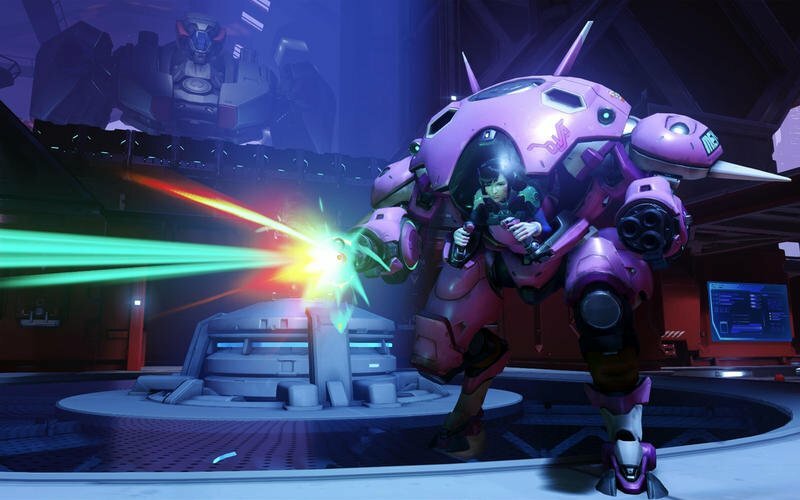 She won’t be able to bodyshot kill Tracer or Zenyatta in one hit. 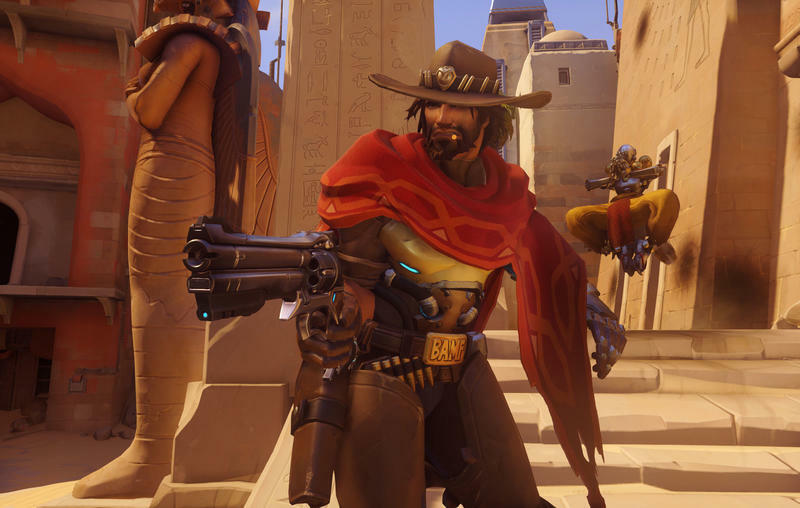 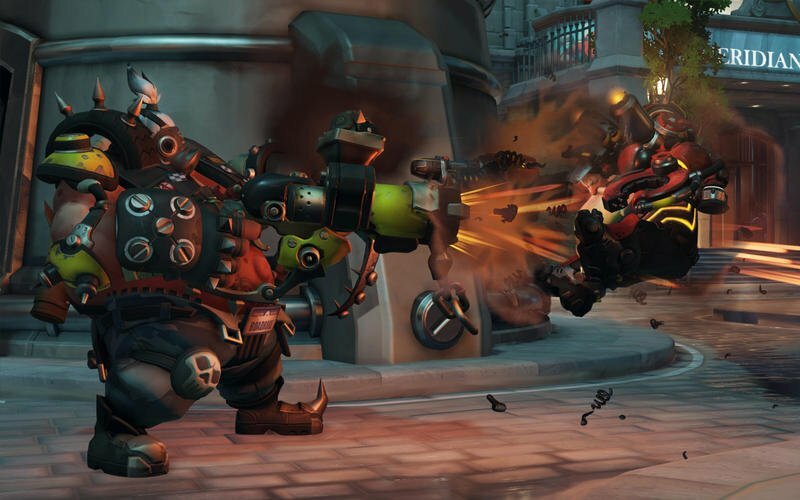 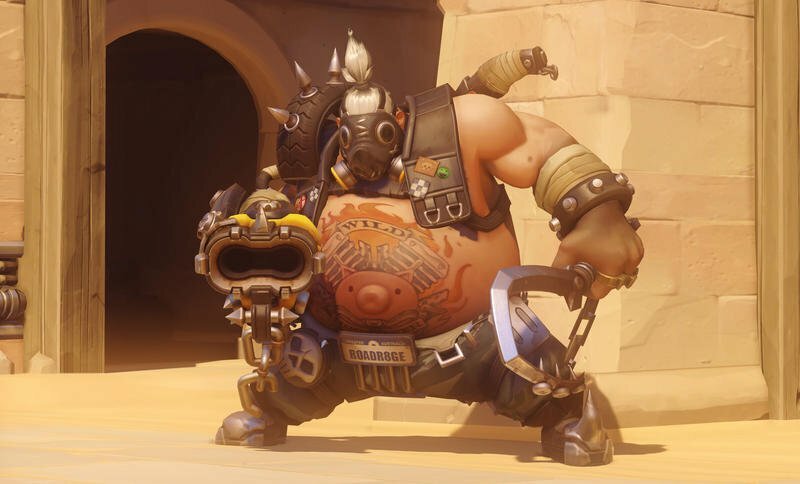 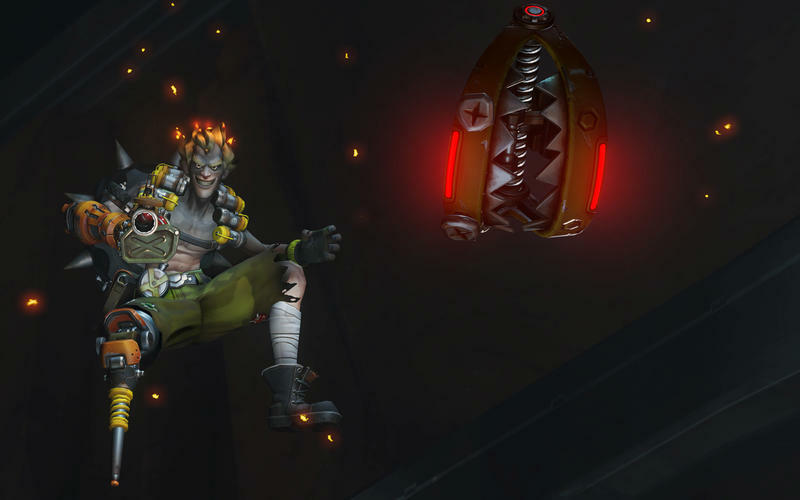 Similarly, McCree will still be great at wrecking squishy heroes, but tanks have a better shot at dealing with him thanks to reduced damage. 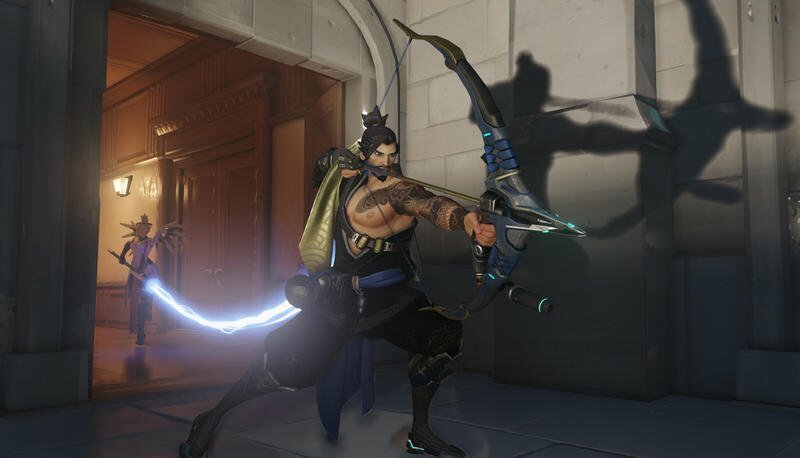 The patch is up on PC already, consoles will come later.